Jurassic Park Trilogy تصاویر. Various تصاویر I found on the Internet. 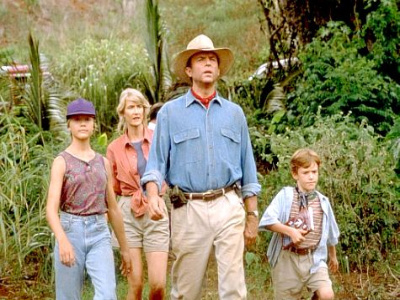 Wallpaper and background images in the Jurassic Park club tagged: jurassic park dinosaurs lex murphy tim murphy alan grant ellie sattler. This Jurassic Park photo might contain لگام پاتھ, لگام سڑک, لگام دینا راہ, بند روڈ, boater, نامہ, پاناما, پاناما ٹوپی, ملاح, skimmer کے, تنکے کی ٹوپی, بواٹیر, لیگہورن, جہاز راں, پونی, and بھُس چھجّے دار ٹوپی.